BLH: Your Trusted Global Health Advisors | BLH Technologies, Inc.
Rockville, Maryland –– BLH proudly provides thought leadership in global public health research, communication services, and advanced technology solutions for Federal clients within the U.S. Department of Health and Human Services, U.S. Environmental Protection Agency, and U.S. Nuclear Regulatory Commission. Recently, we expanded our global footprint to improve health outcomes with the recent acquisition of an international contract with the U.S. Agency for International Development. 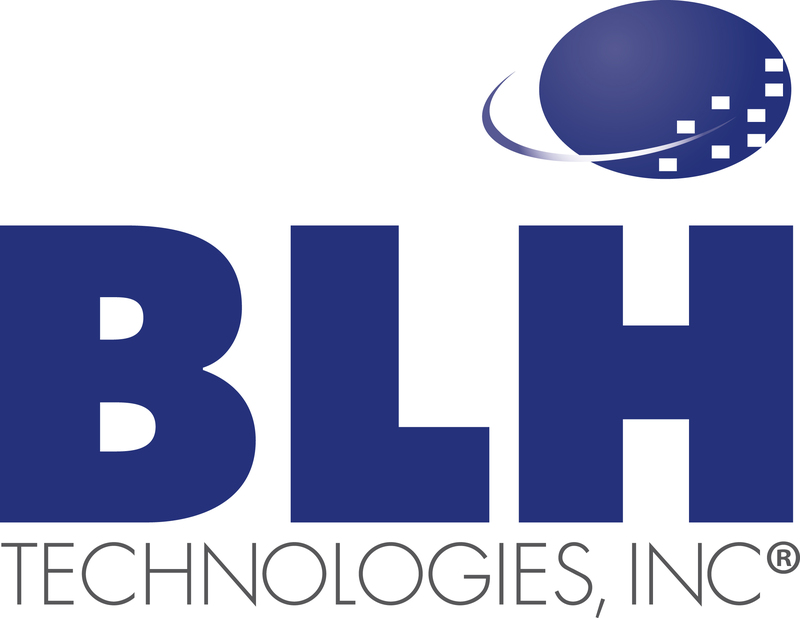 As part of our goal to lead our clients in achieving a sustainable health and technology infrastructure, BLH maintains a strong focus on monitoring our changing world, through innovative, evidence-based systems and a passion for improving the health of people around the world. Our ability to understand and proactively provide our clients with the tools and strategies to achieve their goals rather than to simply react to requests makes us an important player in the global public health services arena. We have become trusted health advisors through our staff members’ immersion in the field and dedication to learning. BLH staff members remain experts in the evolving world of global public health by regularly attending and presenting at scientific meetings and conferences, both nationally and internationally. Recent international conferences and meetings with BLH participation include the Cancer Institute and Hospital, Chinese Academy of Medical Sciences meeting (Beijing, China), 19th Annual Society for Research on Nicotine and Tobacco conference (Boston, Massachusetts), and 15th World Conference on Tobacco or Health (Singapore). Our staff members also conduct independent research and actively publish in peer-reviewed journals. Continuing education benefits for employees at BLH foster a rich environment of constant learning and professional development (PD), with access to Rosetta Stone being the newest PD resource for BLH staff. “We understand that public health is a global phenomenon, and in that regard, our staff members stay up to date on the latest public health research and policy updates, not only in areas related to those in which our clients work but also at a broad, international level,” says BLH President and CEO, Benjamin L. Harris.